"The QCPL envisions itself to be a premier and world class public library, responsive to the information and research needs of the community." 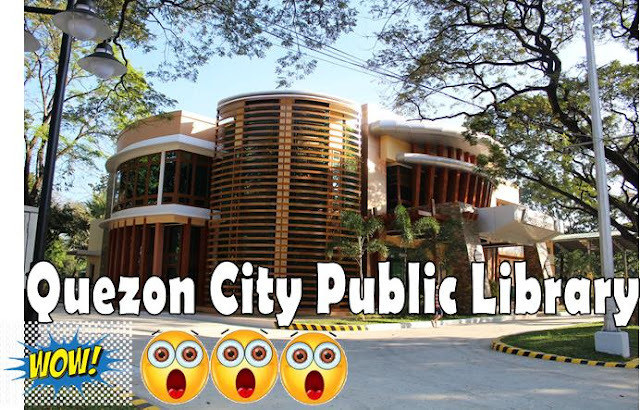 QCPL opens 8:00 am - 7:00 pm during weekdays, Monday to Friday and on weekends it opens from 8:00 am - 4: 00 p.m every Saturday and Sunday. 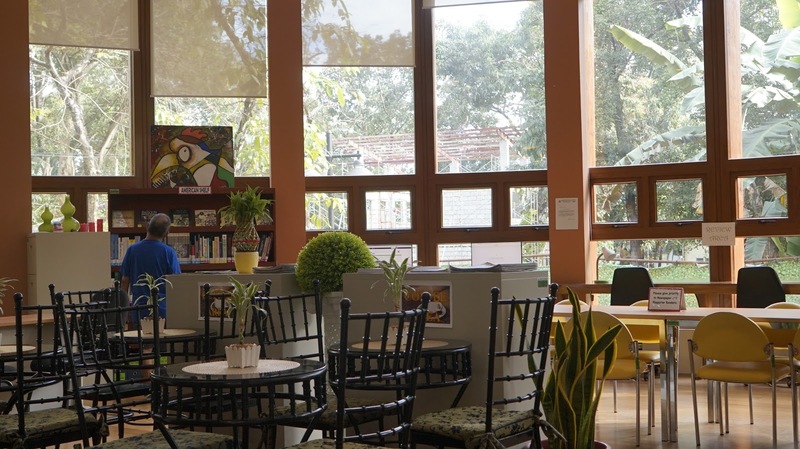 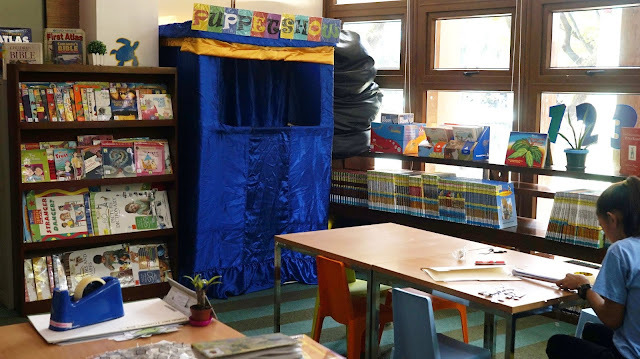 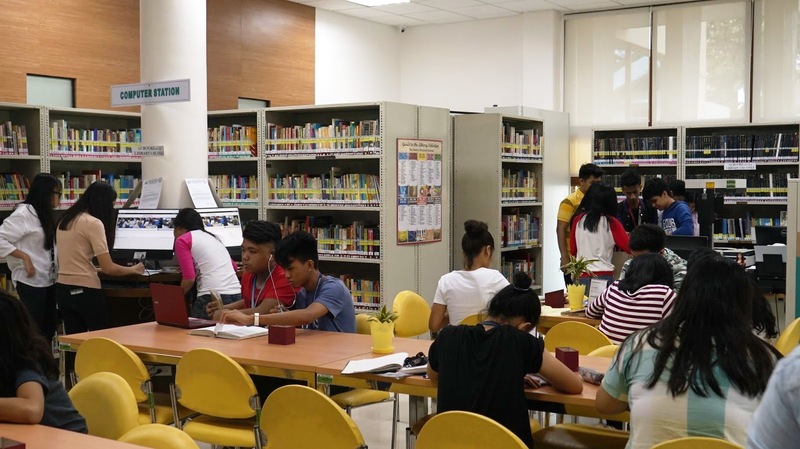 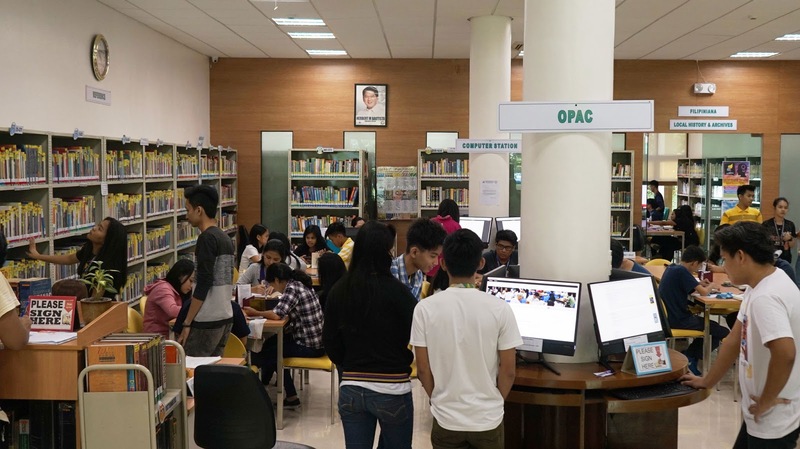 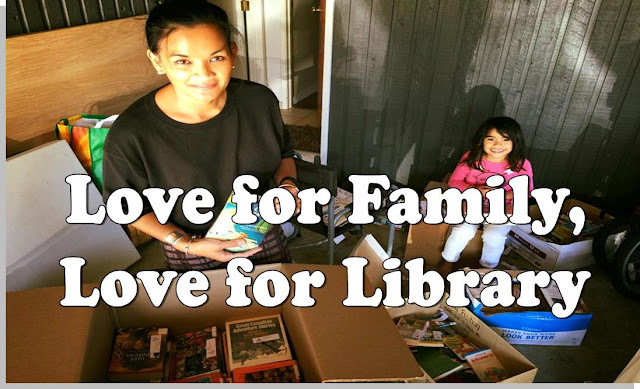 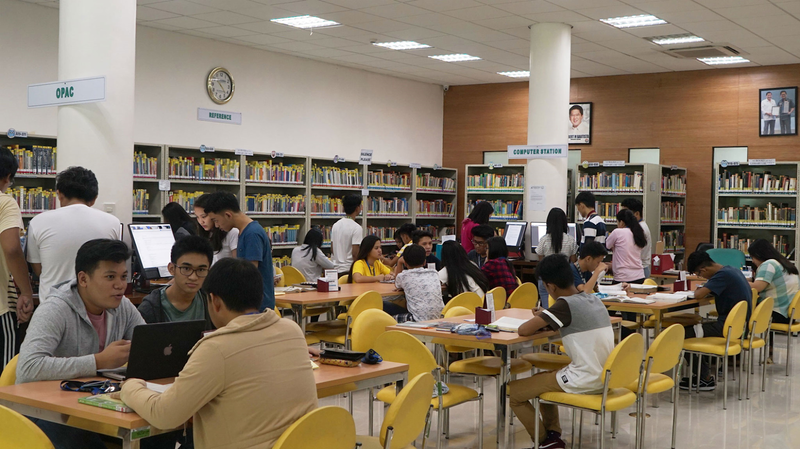 The Library is open to the general public - students, professionals, out of school youth, children, senior citizens, officials and employees of the city hall and others including PWDs who may wish to conduct research or spend a wholesome use of lecture time thru reading. A photocopy of one valid government ID or a barangay clearance to establish identity and residency. For minors: a guarantor shall provide a photocopy of one valid government ID to establish identity and residency. The validity period of our new QCPL Library Card is three (3) years from the time of application. At any time leading up to or after the expiry date: If you can't visit the main library right away, contact us at 922-4060 and the Information Desk Staff In-charge can extend your expiry date for up to 1 month to give you more time. 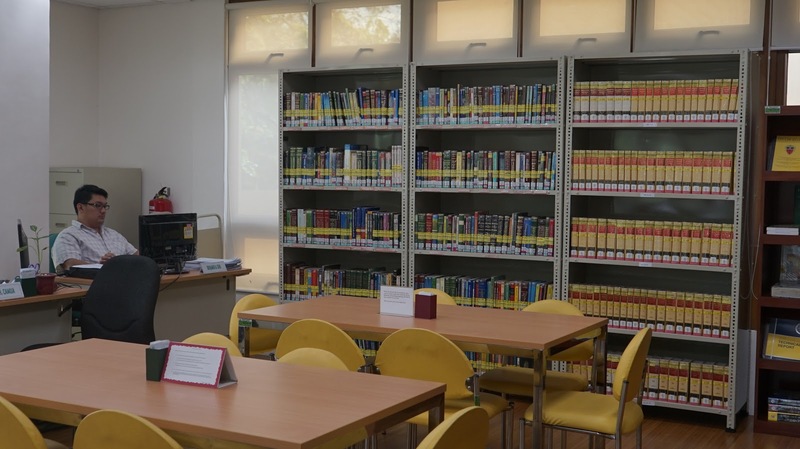 All outstanding charges (delinquency in returning fiction books) must be paid before your card can be renewed.